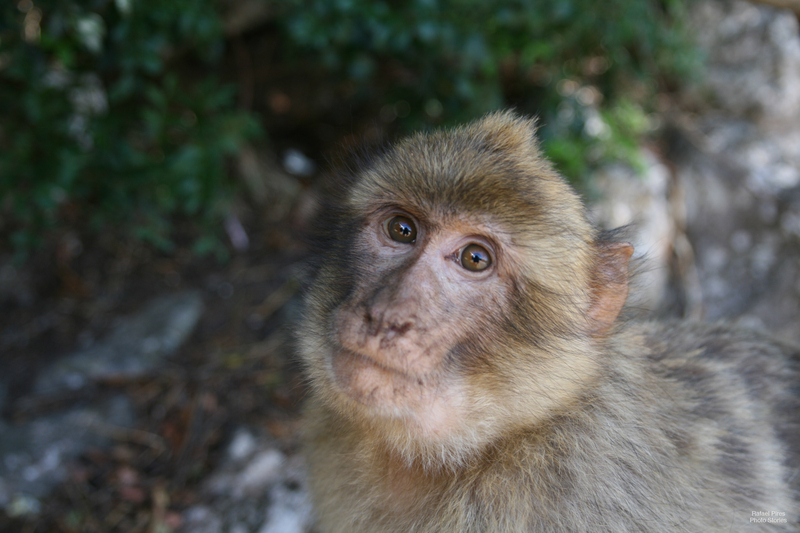 I was in Gibraltar (UK) amazed with the interaction between modern human life and monkeys, these animals were everywhere, from the main central square up to the top of the rock. Up there in the rock, this monkey was looking at me, I slowly went towards him and took this picture very closely. There is my reflection in his eyes, I love the way he was looking at the camera.